The Washington Times published my review of Hunting El Chapo: The Inside Story of the American Lawman Who Captured the World's Most-Wanted Drug Lord. Joaquin Guzman Loera was once listed by Forbes as one of the richest and most powerful businessmen in the world. Unfortunately for the world, Guzman’s business was drug trafficking and murder. Former DEA Special Agent Andrew Hogan and his co-author Douglas Century have written a book about the hunt and capture of Guzman, better known as “El Chapo,’ or Shorty in English. But this “Get Shorty” book is not about the final capture of the Mexican drug trafficker and murderer in 2016. That arrest landed him in a Mexican prison and he was later extradited to the U.S., where he now resides in an American prison and on trial for leading a multi-billion dollar continuing criminal enterprise responsible for importing and distributing massive amounts of illegal narcotics into the U.S., as well as conspiring to murder people who posed a threat to his drug trafficking operation. 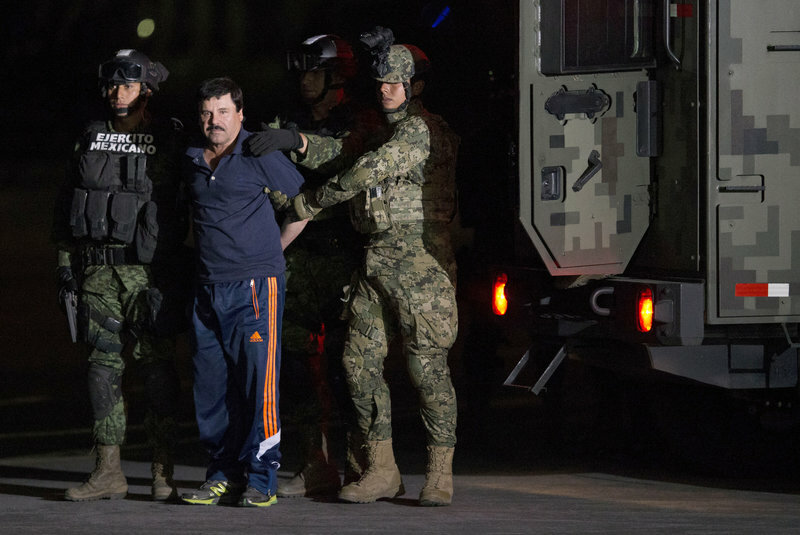 “Hunting El Chapo” is about an earlier capture of the wily criminal in 2014. Although we know that Guzman would again escape from prison in 2015 and be on the lam for another year until his final arrest, the book is still interesting and suspenseful, rather like Frederick Forsyth’s classic thriller “Day of the Jackal.” We know that Charles de Gaulle was not shot and killed by a Jackal-like assassin, but the suspenseful hunt for the hired killer was what made Mr. Forsyth’s first novel so fine a thriller. 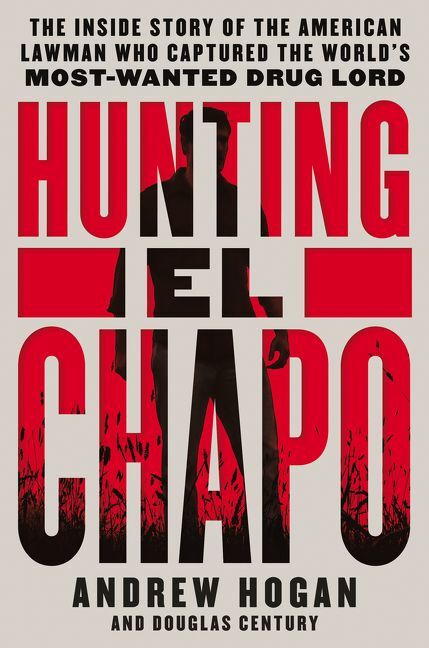 “Hunting El Chapo” is the story of a former deputy sheriff from Kansas, DEA Special Agent Andrew Hogan. He graduated from the DEA Academy in 2006 and worked undercover in Arizona prior to moving to Mexico City to head the DEA’s Sinaloa Cartel desk in 2012. Working with the Mexican Marines’ SEMAR group, a special operations unit similar to the U.S. Navy SEALs, Mr. Hogan led the manhunt that captured Guzman in 2014.